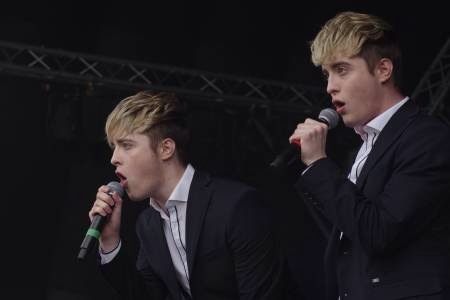 Irish twins John and Edward Grimes, first burst into the public eye in 2009, when as 17 year old school boys, they appeared on UK talent show, The X Factor. 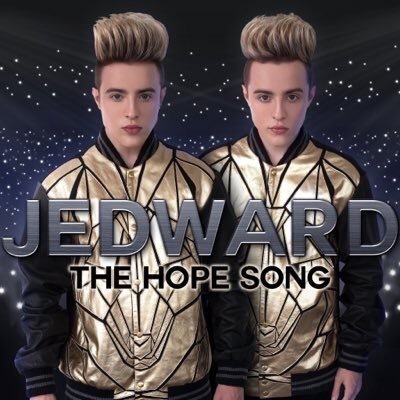 The boys, as they were then, caused a sensation, known as the Jedward paradox, the nation was divided, in a love/hate relationship with the young singers. 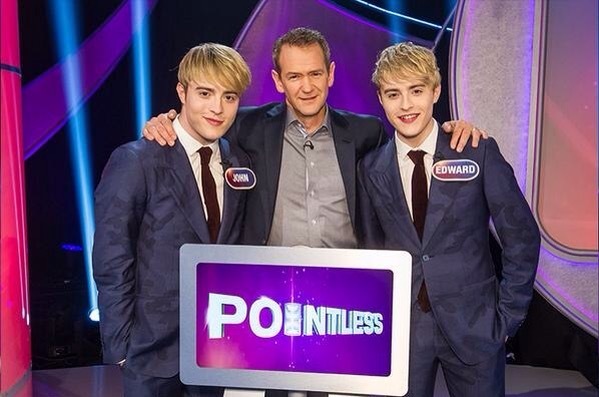 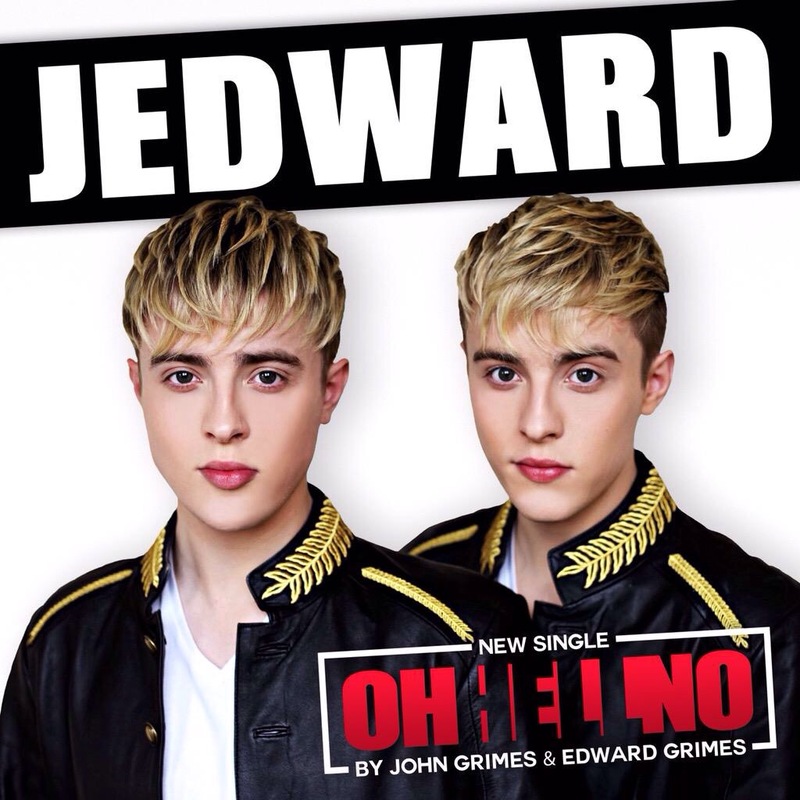 Jedward eventually finished a respectable 6th place. 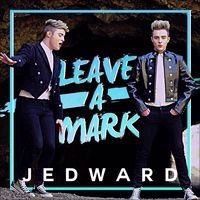 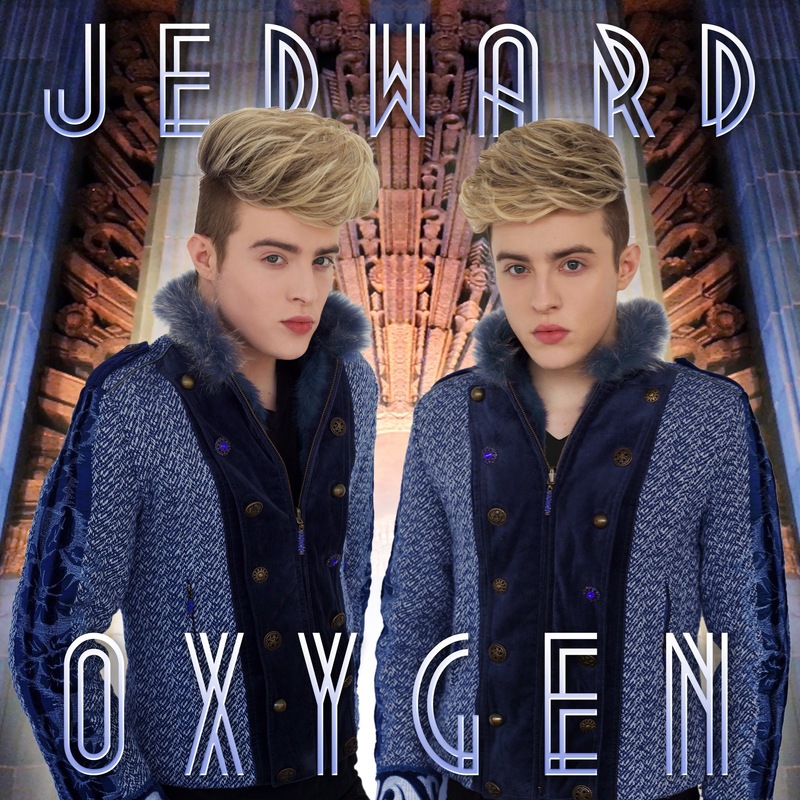 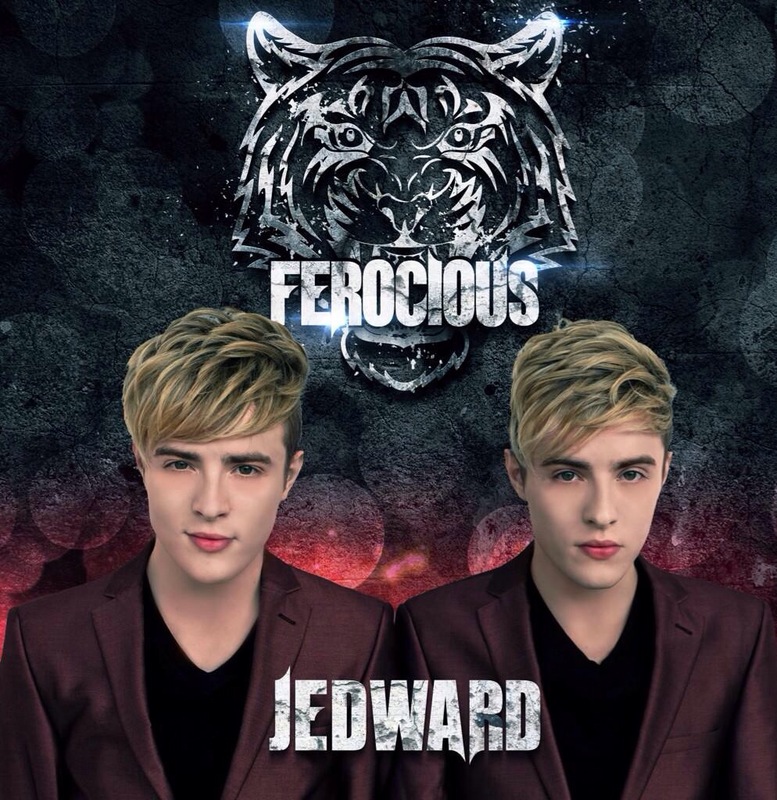 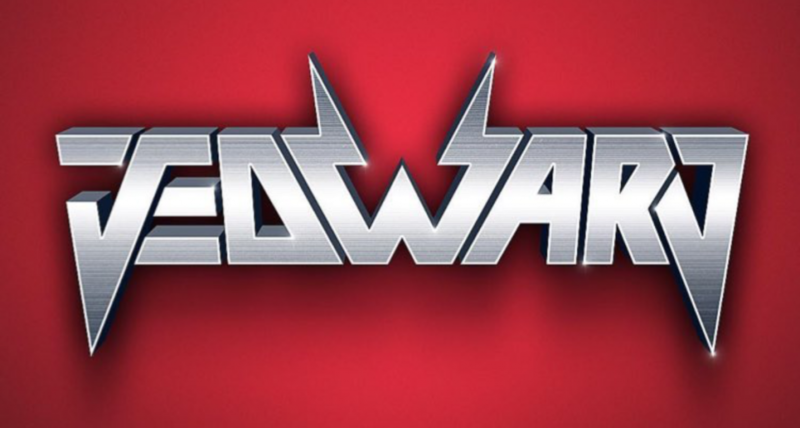 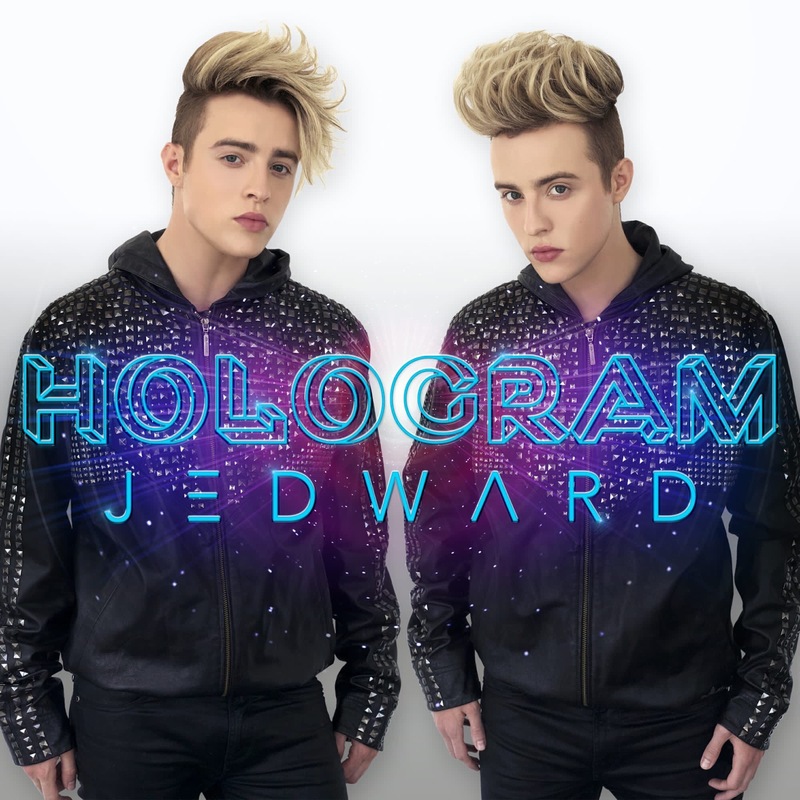 Due to their ongoing popularity, it was decided they should quickly release an album of covers which was titled ‘Planet Jedward’. 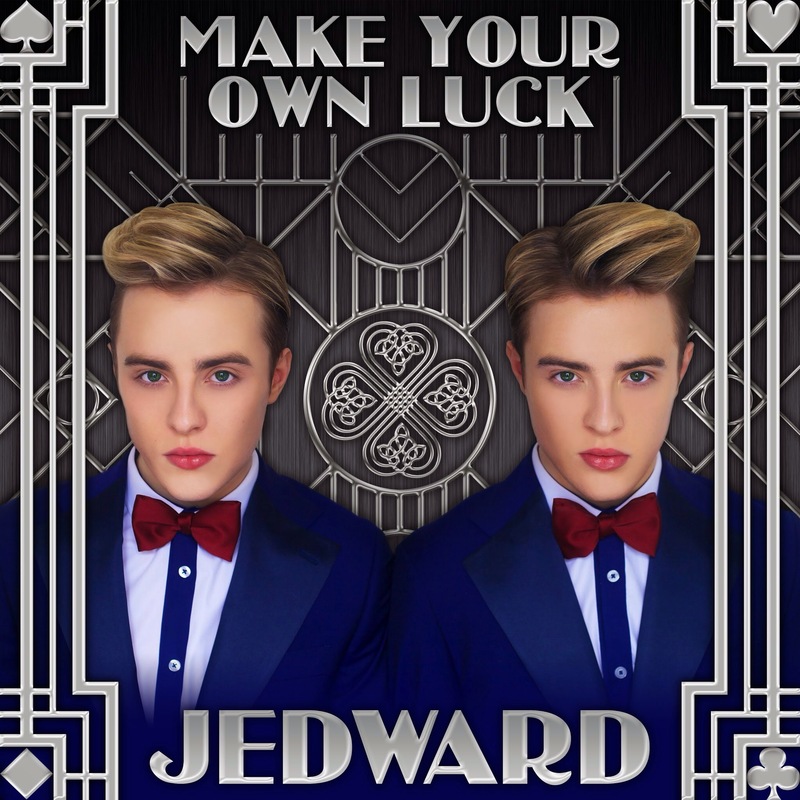 Containing a heady mix of banging pop songs, it soon reached double platinum in the twins native Ireland and paved the way for their second album, ‘Victory’.